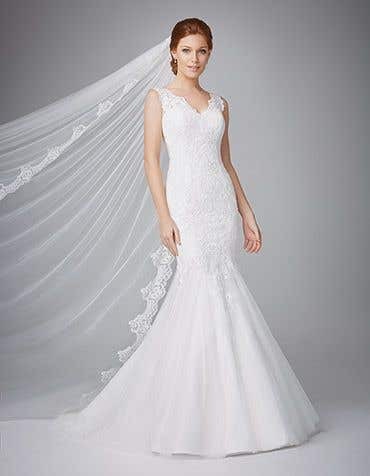 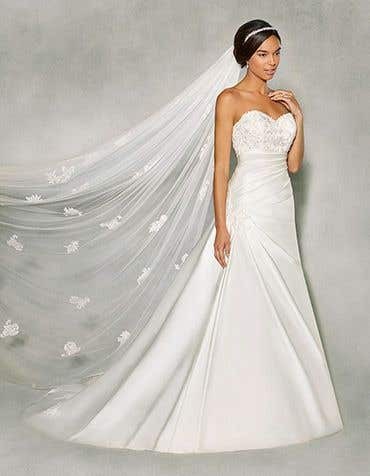 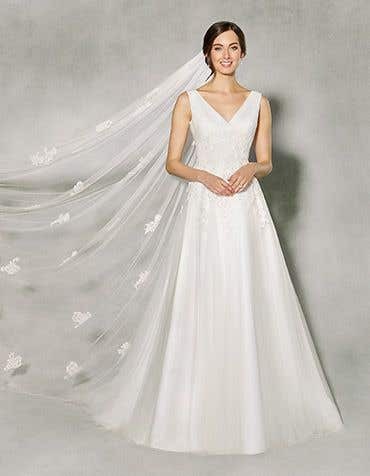 Wedding dresses with ruching are super figure flattering. 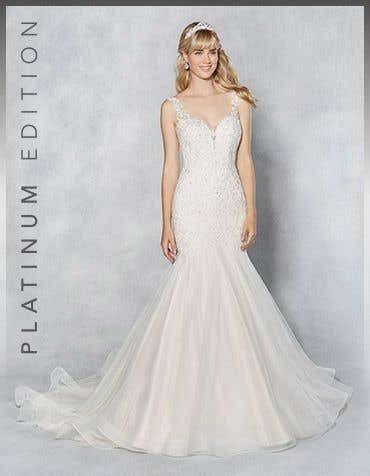 Swathes of fabric in tight pleats perfectly define the waist, our collection of ruching wedding dresses feature feminine details and delicate beading for added sparkle.  Visit your local WED2B store today and let our dedicated bridal experts help you to find your dream dress to take home the very same day. 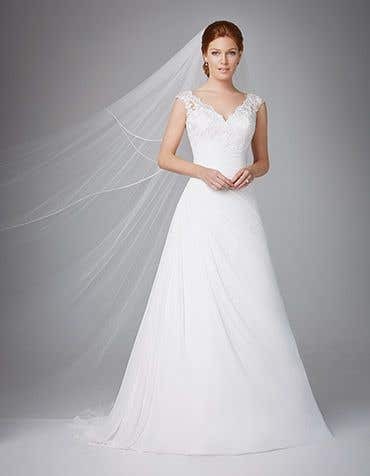 We're open 7 days a week and there's no need to book an appointment, simply pop in whenever is convenient for you.